This property is a 12-minute walk from the beach. 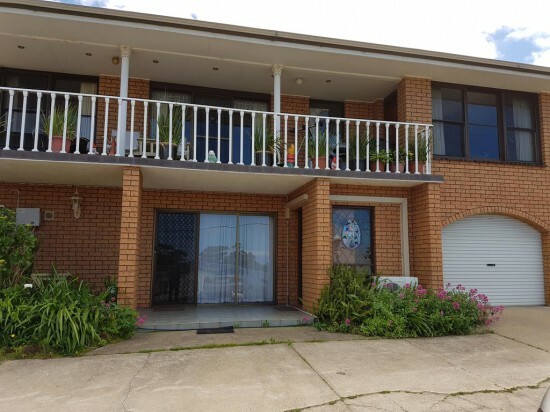 Traplins Accomodation is a vacation home is located in Lakes Entrance in Victoria and and is 35.4 km from Bairnsdale. The property features views of the pool and is 14.5 km from Metung. Free WiFi is featured throughout the property and free private parking is available on site. There is a dining area and a kitchen as well as a private bathroom. A flat-screen TV and DVD player are available. Other facilities at Traplins Accomodation include an outdoor pool. Free use of bicycles is available at the property and the area is popular for cycling and fishing. Paynesville is 27.4 km from Traplins Accomodation, and Orbost is 41.8 km from the property.